The Offshore Technology Conference (OTC) is where energy professionals meet to exchange ideas and opinions to advance scientific and technical knowledge for offshore resources and environmental matters. The conference runs May 6-9, 2019. TorsionX will be there again with our hydraulic torque tools and power packs. 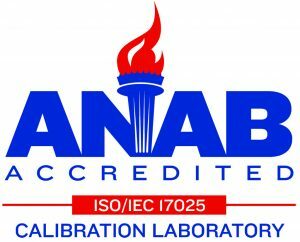 You will be able to find us at Booth: 6620. Celebrating 50 years, OTC’s flagship conference is held annually at NRG Park (formerly Reliant Park) in Houston. OTC has expanded technically and globally with the Arctic Technology Conference, OTC Brasil, and OTC Asia. 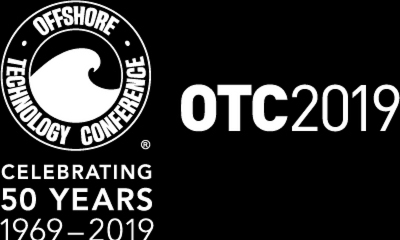 For more information, visit the OTC 2019 website.